Texas Watch’s core mission is to strengthen consumer protections and ensure that our legal system is open and accessible for all Texans — not just the powerful few. Our thousands of citizen activists are committed to ensuring fairness and accountability in the insurance marketplace and balance in our courts. We are dedicated to fighting for legal and insurance reforms that give average Texans the legal protections they need. 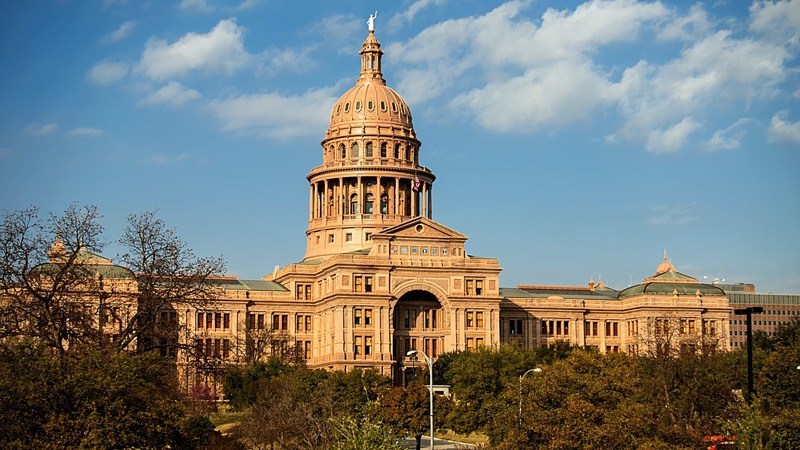 We provide Texas families with a platform to become engaged in the political and legislative process through direct advocacy for real legal and insurance reforms. Our goal is to strengthen protections for children and seniors, lower insurance rates, provide safer workplaces and neighborhoods, and level the playing field for homeowners and small businesses.